Award Winning Drees Custom Home in The Canals at Grand Park with a 4 car garage! 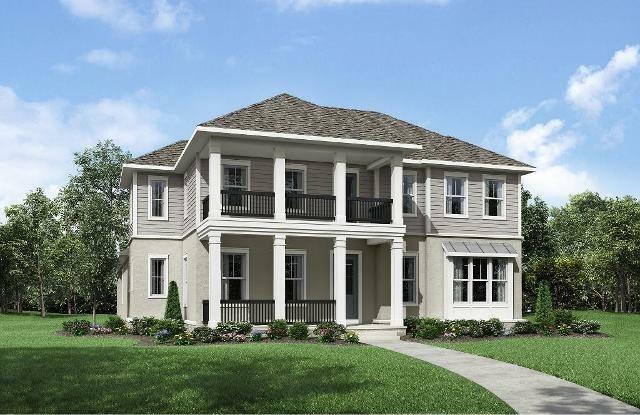 Popular Model Plan with coastal elevation features a front covered porch and balcony. Large corner lot, expansive outdoor living area with fireplace and sliding pocket doors that open from the family room to the patio. Upstairs are two bedrooms, game room and media room. Offered by Jeanie Douthitt of Coldwell Banker Apex, Realtors.